Charmaine Solomon's Tandoori Tikka Marinade Medium. If you eat meat and love spicy foods from the Indian sub-continent then you’ve probably enjoyed a tandoori style chicken meal at some time in the past. 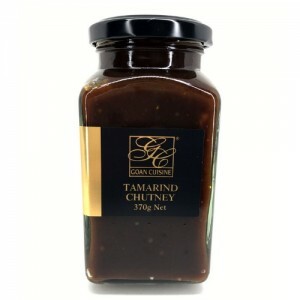 Charmaine Solomon’s Tandoori Tikka Marinade makes the creation of a Tandoori chicken or Chicken Tikka as easy as ABC. 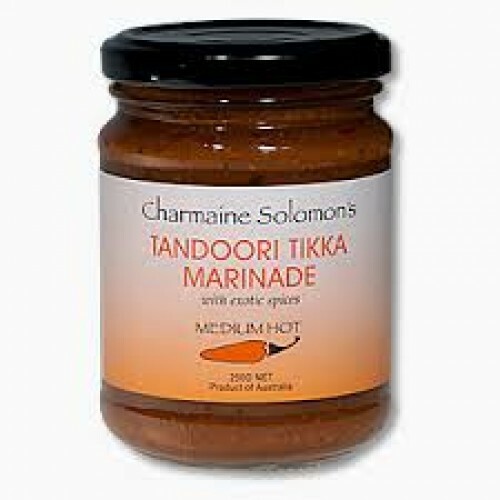 Charmaine Solomon's Tandoori Tikka Marinade is a spicy but not excessively hot spice blend based on ginger, garlic and Indian spices. A marinade for whole poultry, pieces or fillets. Barbecue over charcoal for best flavour, or cook under a grill or on a heavy griddle plate. Serve with Indian breads or pilaf. Medium hot. 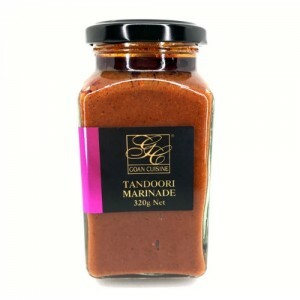 For Tandoori Chicken: Rub a roasting chicken with 2 tablespoons Tandoori Tikka Marinade. Leave 1 hour or overnight in refrigerator. Cook in oven or on barbecue..
For Chicken Tikka: Rub 750g thigh fillets with 2 tablespoons marinade. Leave 1 hour then thread on skewers. Cook over charcoal for best flavour.For a milder result, mix marinade with an equal quantity natural yogurt. Charmaine Solomon's Tandoori Tikka Marinade is a blend of onion, garlic, ginger, spices, paprika, herbs, ground rice, water, canola oil, lemon juice, salt, citric acid.